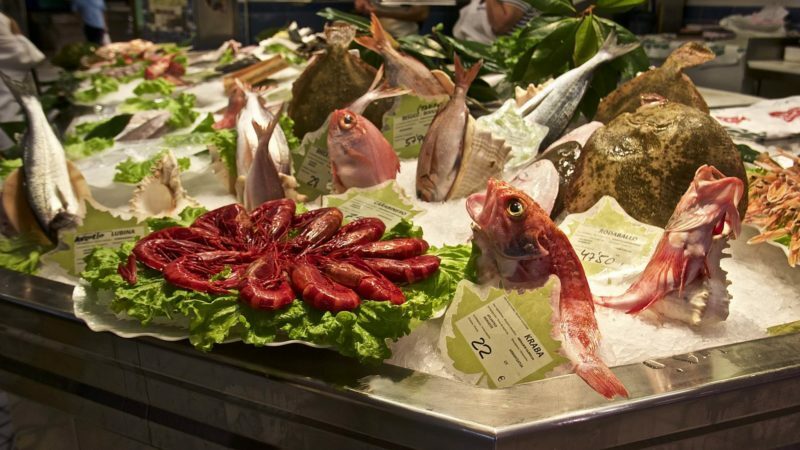 Discover Spain’s northern provinces with Michael Webb. I’ve explored Spain pretty thoroughly over the years, but it never fails to surprise me. The northern provinces, from the Basque Country to Galicia are far less traveled than Barcelona, the Mediterranean coast and Andalusia. Art lovers flock to the Bilbao Guggenheim and pilgrims still trudge the ancient path to Santiago de Compostella. 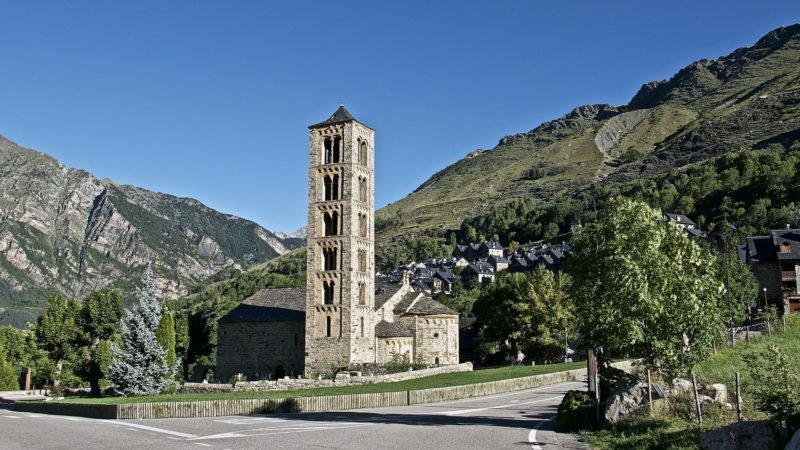 Both are must-sees but, with just eight days remaining from our stay in France, my friend, Penny, and I decided to limit our itinerary, driving to Girona, through the Pyrenees, and as far west as Oviedo, before returning to our point of departure in Bordeaux. We enjoyed perfect fall weather and made a succession of entrancing discoveries. Architect friends have remodeled a medieval house in the walled city of Girona, and they guided us along the main street—originally the Roman Cardo—and up and down the flights of steps that lead off like ribs from this twisty spine. The ancient cathedral retains its Gothic cloister, and the widest nave of any church in Christendom, but it later acquired an impressive baroque façade. The university occupies a former monastery, and the cafes are thronged with students, giving this city a lively vibe. Every window sports a Catalan flag or a yellow ribbon to express support for political prisoners, for Catalonia is yearning for autonomy from Spain. The same emblems of defiance bedecked the plaza mayor in the provincial capital of Vic. 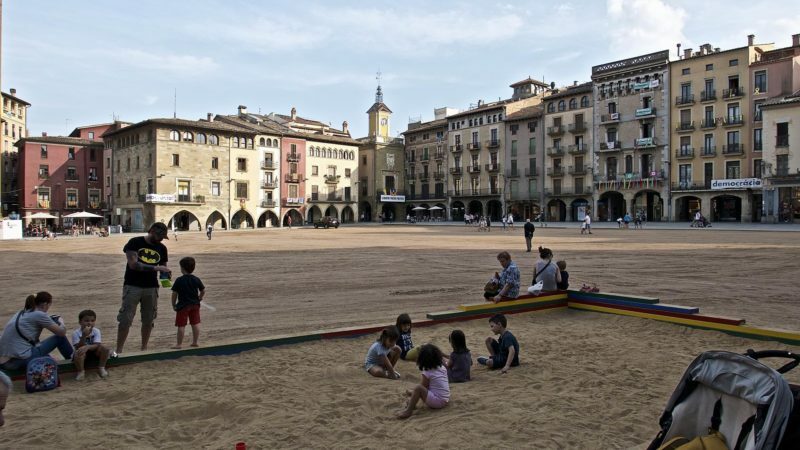 This expansive square is covered with sand to the great delight of children and their dogs, who treat it as a playground while their parents watch from the cafés on every side. We drove to the hill village of Sero (population 60) to see Espai Transmissor, a frugal museum of finds from an early settlement, discovered when new sewage pipes were being laid beside the river. 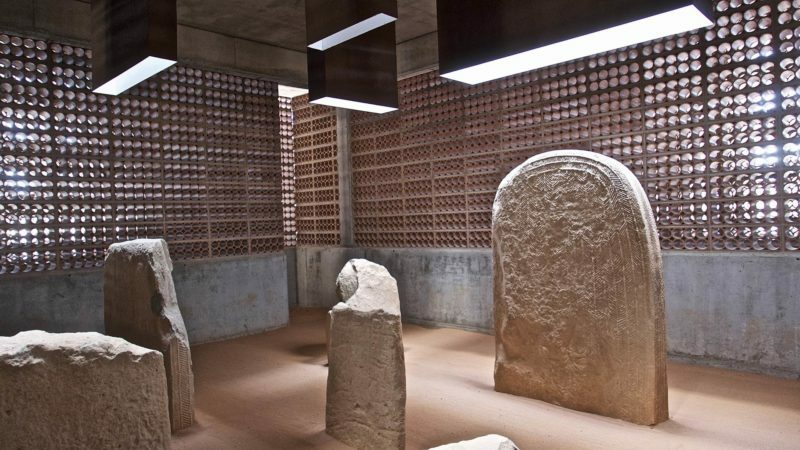 Funds were meager, and the architect turned this constraint to advantage, using rebar, rough ceramic tiles and bottles, to create a magical maze of skylit galleries and walkways. From here we drove into the Pyrenees on route 260 and its tributaries: a thrilling serpentine road that winds through gorges and high passes, encompassing some of the finest scenery in Europe. We stayed in the paradors of Vielha and Bielsa—large, impersonal caravanseries that offer good value, comfortable lodgings, and regional cuisine. I had hoped to dine at the Casa Irene in the village of Artiés, a favorite of food writer Penelope Casas, but it was closed for a wedding reception. She wrote Discovering Spain, easily my favorite guide book. A highlight of this region is Taüll, a tiny stone village with two tiny Romanesque churches. The frescoes were removed to Barcelona in 1920 to protect them from the predatory buying expeditions of Hearst and the Rockefellers, and good replicas have been installed in their place. Still more spectacular is the monastery of San Juan de la Pena, with a cloister that is tucked under an overhanging rock to conceal it from barbarian pillage. Today’s barbarians arrive by tour buses. 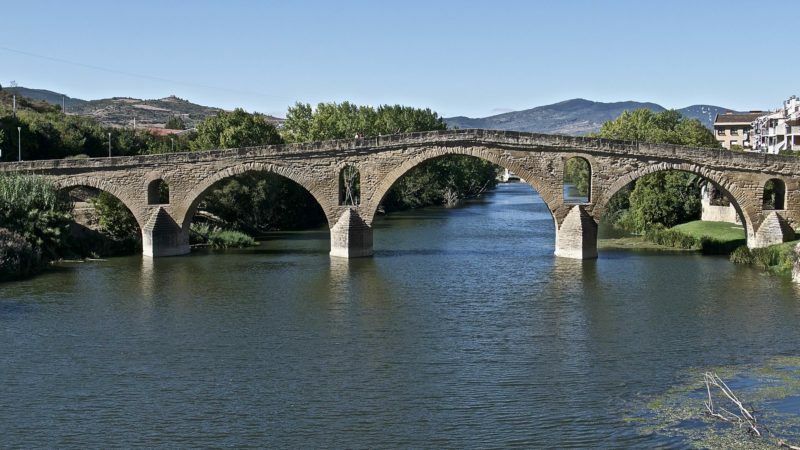 From the Pyrenees we headed west, stopping in the town of Olite to admire the Disneyesque castle, and pausing to gaze on the 11th-century bridge at Punta la Reina. Little has changed over the centuries in this remote region of Spain. We spent a couple of nights in Iriate Jauregia: a square stone house in an intensely green, rolling landscape. It proved as delightful a haven as I remembered from nine years ago. Its restaurant, Bailara, served a delicious dinner of shrimp croquettes, hake with salsa verde, and a white Rioja. This intimate hostelry makes an ideal base to explore the Basque country and make hour-long trips to San Sebastian and Bilbao. We chose to explore the provincial capital of Vitoria-Gasteiz, an exceptionally attractive town. Brilliant murals adorn houses ascending a long flight of steps up to the historic center and the cathedral of Santa Maria, but from there you can descend by elevator and a moving walkway. The modern town is full of exotic villas, especially along the fashionable Paseo Fray Zacharias, but the highlights are the Plaza Virgen Blanca, sloping up to an imposing church, and the fully enclosed Plaza de Espana. We drove out to the hamlet of Gazeo, where a local guide showed us the vivid Gothic paintings in St Martin de Tours and, in the neighboring hamlet of Alaitza, curious stick figures of warring soldiers in the church of the Ascension. He was unable to explain how a medieval church could have such secular decoration. We took the autovia to Santander to see Renzo Piano’s Centro Botin—a new cultural center on the waterfront—and on to the handsome Parador Gil Blas in Santillana Del Mar—a rather precious picture village that is mobbed with tourists and allows no cars. 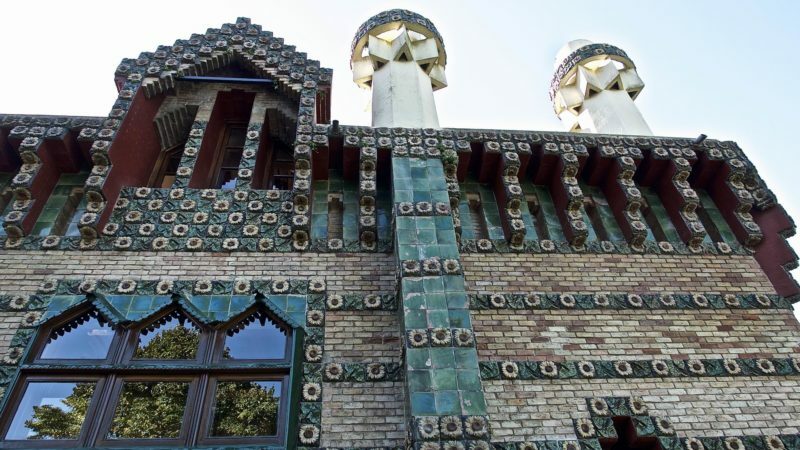 The great attraction, five miles away in Comillas, is Gaudi’s El Capriccio, a wonderfully inventive house with alternating courses of brick and green ceramic tiles adorned with sunflowers, and a cylindrical green tiled tower crowned with a colorful Rubik’s Cube. Our last excursion was to Oviedo, to see two 9th-century churches. Santa Maria was first built as a hunting lodge, and St Julian has lost its nave, but both have a primitive beauty created in the turbulent era when Christian kings were fighting the Moors. Far more expressive are the elongated Romanesque sculptures in the Cámara Santa of the cathedral. They’ve been newly restored and would justify a trip to Oviedo if there were nothing else to see. And from here, you can leap forward a thousand years to the Centro Niemeyer in Avilies, an arts center created by the great Brazilian architect. On the long drive back to the French border, we made a last discovery. Looking for a place to eat we chanced on Hondarribia, a town whose three parallel streets are lined with restaurants and tapas bars. Every house had a distinctive character, and led to little plazas. It was the best way to leave Spain: on a quiet, authentic note, surrounded by local residents tucking into their mid-afternoon lunches.